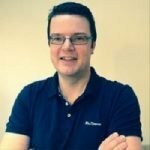 I've been an IT professional for around 20 years now and have lived through various different incarnations -starting as a developer, moving to a team lead, into project leadership with Waterfall techniques, out the other side and into problem management, agile coaching and finally into my 'real' skin as a Scrum Master. Having learned the basics of being a Scrum master about 5 years ago, I've now passed through the CSM and PSM accreditation. Im gearing up for PSM II in a few weeks. I've added the right amount of seasoning in the real world and now I'm ready to share what I can with anyone who is open and willing to learn. That's whats brought me to MicroJobs - a desire to share knowledge and experience with others and a genuine wish to help businesses and teams to avoid some of the potholes and humps I have lived through. 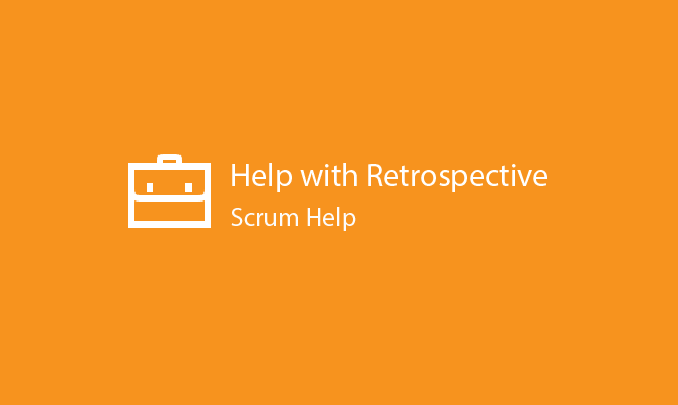 If you are using Scrum and you have come to the end of a sprint, its retrospective time! But after a few sprints the same formula or Start/Stop/Continue starts to wear a bit thin. 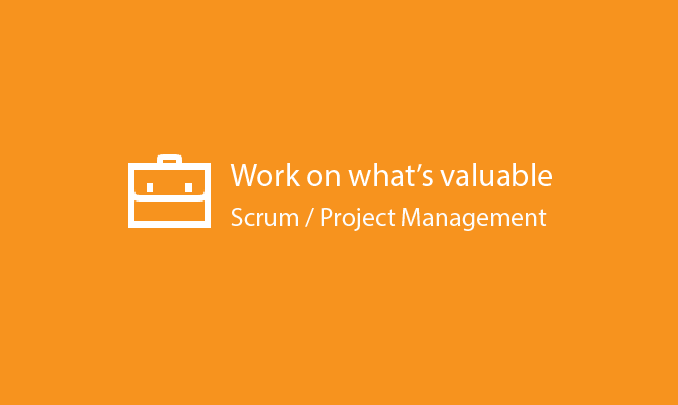 The team start to think this event has less and less value but your Scrum coach and the guide tell you its mandatory!! What should you do? The event is designed to let your team share their views on how to improve either the process or the product you are working on. 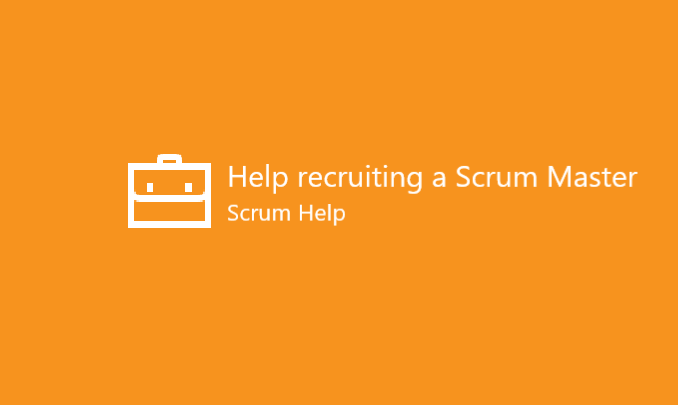 To make the next sprint easier or more efficient. After a while using the same formula, it starts to lose its impetus and then its overall value. The team get bored. I've worked through this with my teams and we have managed (through hard work and careful choices) to keep our retros fresh, productive and above all, the team keep improving.